Get to know about jailbreaking of IOS. What is jailbreaking, jailbreak pro and jailbreak cons. Get all of your answers here. Definition. 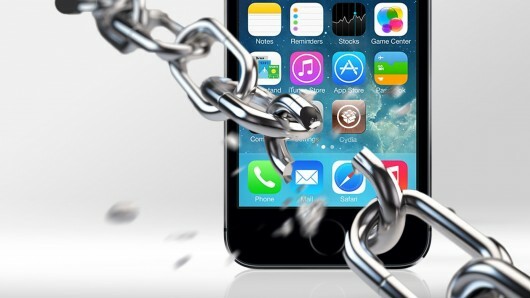 iOS jailbreaking is the process of removing software restrictions imposed by iOS, Apple Inc’s operating system, on its devices including the iPhone, iPod touch, iPad, and second-generation Apple TV. You can tether your Mac to your iPhone and bypass your networks’ Mobile Hotspot feature, which is often severely restricted and/or expensive. You’ll invalidate your iPhone’s warranty. Apple Store employees are unlikely to be sympathetic if something goes wrong. Previous articleLamborghini latest model 2016 : The Veneno Roadster.